SannySoft Perl Editor - Want to create CGI scripts without any coding? Need to auto-format or quickly debug your Perl scripts? Looking for customizable syntax highlighting feature? Perl Editor 2005 will do all that and much more. 5000+ Perl coders strong and growing! PSPad editor - PSPad editor is a programmers editor with support for multiple syntax highlighting profiles. It comes with a hex editor, CP conversion, text differences, templates, macros, spellcheck option, auto-completion, Code Explorer and much more. 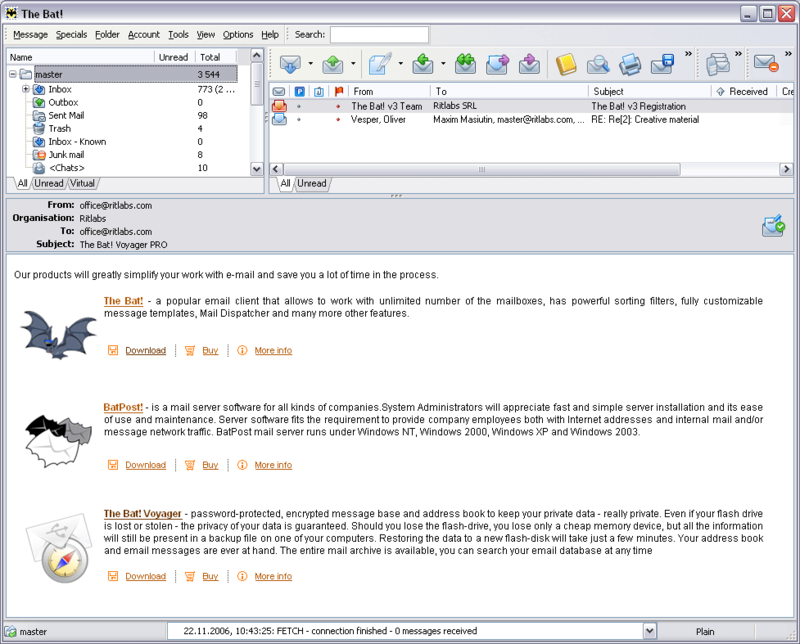 EditPlus - EditPlus is an Internet-ready 32-bit Text editor, HTML editor and Programmer's editor for Windows. While it can serve as a good replacement for Notepad, it also offers many powerful features for Web page authors and programmers. Editor.NET - Editor.NET is an advanced code editor allowing integration of a highly flexible edit control in your .NET applications. UltraEdit - Powerful Text, HEX, HTML, PHP and Programmer's Editor with Syntax Highlighting for many languages. Code folding, Brace Matching, HEX Editing, Integrated Scripting, Column/Block editing, SFTP Support, Spell checker, UNICODE, UNIX/MAC conversions.